The Christmas Season comes and goes quickly and in this society we try to “do it all”. If you’re thinking you can’t get it done, or just want to enjoy the season without the work, let Ritz Catering help you out. Once again this season, we will be making Appetizers for you to order and pick up. It’s simple; send us your Request by Email or call it in (604) 576-9143, we prepare your Appetizer Choices, and have them all ready for you to pickup with the Heating and Serving Instructions. These are great to Treat your Co-Workers at the Office, take to an Event you didn’t have time to make something for, or to Serve at your own Christmas Party. It’s a great change to the Frozen Appetizers everyone normally buys from M&M Meats or Costco. These are Fresh Homemade Appetizers from our Red Seal Chefs using fresh and Local Ingredients. Check out our appetizer pickup menu here. 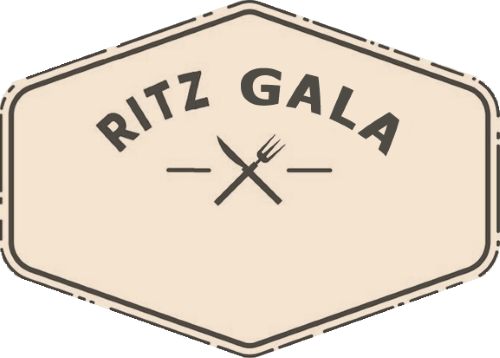 Ritz Catering still has some dates available for drop off, pick-ups and a few select dates for Full Service Staff Events. Booking one of our Catered Christmas Menus is a great way to Thank your Customers or your Staff! With our Catered Drop off Service, we prepare and cook all the food at Ritz Catering, arrive just before your serving time to Set Up the Buffet with everything needed to Serve and keep the Food Hot. We will return at an arranged time and pick up all the Dirty Dishes. We do all the work for you so you can Enjoy your Turkey Lunch! Check out our Christmas and Business Menu’s here to have a look at what we offer. Give us a call to book your Christmas date now!